As we have had a number of new volunteers working with us I felt it appropriate to let everyone know of the structure of our NGO. 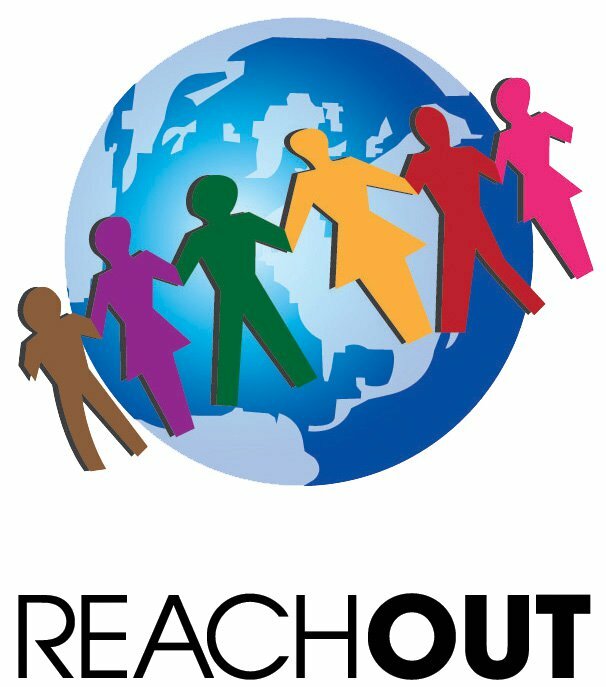 Reach Out is a registered Charitable Society and NGO under the Registrar of Societies here in Malaysia. Persatuan Amal Mencapai Harapan – Selangor dan Wilayah Persekutuan (Reach Out Charitable Society, Selangor and Federal Territories). Our ROS Borang 3 No.’s are: PPM WKL1705/10 and PPP WKL0166/10. A Zakir Jaafar – Volunteers, IT. Administartors – Feexa Nicoll/Pete Nicoll. All Programmes report directly to the main committee. In addition there is an Operating Group comprising of Peter, Feexa, Zakir and Jenny who review operations and recommend changes in line with the organisations focus and vision to the main ccommittee. Reach Out’s Annual General Meeting is held each November and all registered members are invited to attend. "Without food, man can live at most but a few weeks; without it, all other components of social justice are meaningless"
"We don't require money from volunteers. All we need is your time"
"The more the volunteer, the bigger the power"